Madison has recently graduated with a Master’s of Music in Voice Performance and Literature at Western University, studying with Anita Krause-Wiebe. She has had over ten years performing experience, and seven years of operatic preforming experience. She has performed with UWOpera, Summer Opera Lyric Theatre, Halifax Summer Opera Festival, FIO Americas, Yorkshire Opera Workshop, and Academia Europea Dell’opera to name a few. 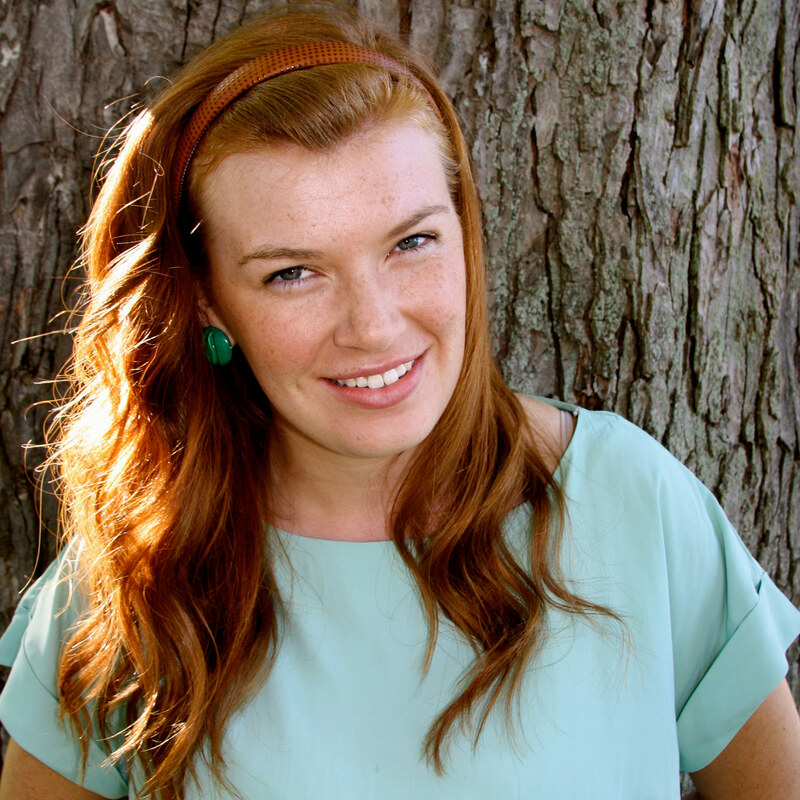 Madison is now a full time piano & voice teacher in Toronto, where she currently resides. She is also a registered yoga teacher, and has been teaching classes and workshops around the city since moving here in September. It has always been a dream to help her fellow singers overcome performance anxiety and heighten their performance abilities through the healing practices of yoga and mediation. She is thrilled to be hosting a Yoga and Mindfulness Workshop for Singers right here in Toronto!